There has been much debate about where Iran’s democratic protesters stand on the country’s nuclear program. In the past weeks, there have been many new indications that the green movement rejects the Islamic Republic’s pursuit of a nuclear bomb. 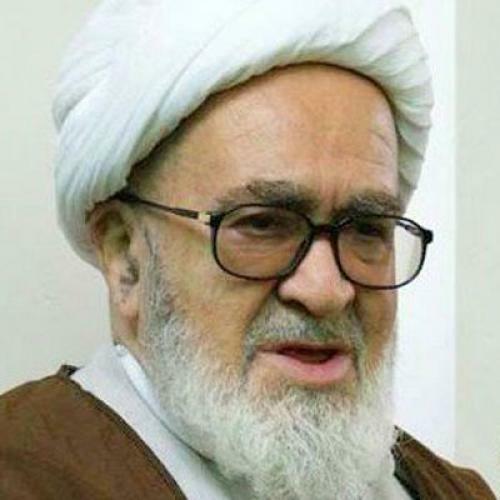 The following fatwa by the Grand Ayatollah Hussein-Ali Montazeri is another significant piece of evidence suggesting the movement’s repudiation. At one time, Montazeri was tapped as the designated heir to the Ayatollah Khomeini. But his criticisms of killings and imprisonments ordered by Khomeini scuttled that ascendance. For the next two decades, he was ridiculed by the official press as "slow-witted" and "gullible" and placed under house-arrest. He has always been a remarkable man, full of honesty—and therefore, a potent critic and a source of inspiration for the regime’s opponents. If he doesn’t necessarily speak on behalf of the movement, he pretty clearly reflects it.